I've already missed a day! I need to prewrite these blogs for the week the way people premake their dinners on Sunday. 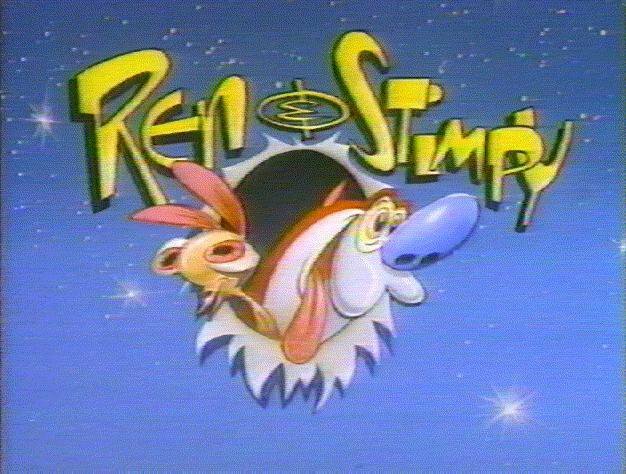 Anyways today I'm going to remind you all of Ren and Stimpy. Back in the day I used to call Ren "Red" and I thought he was the cat. Didn't everyone though? Ren and Stimpy was a great show though! The animation was just as good as any classic Road Runner or Bugs Bunny-era stuff (and blended in seamlessly with it when Teletoon ran them all in the same block). It was zany, out there, and larger than life. Some of the episodes even got banned for being too violent! I couldn't really understand this myself - it didn't seem any worse to me than Tom and Jerry. I suppose it was the part where Ren actually tries to murder Stimpy in the Sven Hoek episode though (which is a great episode to watch after stumbling home one night, by the way). I think there was an episode with George Liquor that got banned too, probably because of his name and the fact that ARE CHILDREN had to be safe from the evil mentioning of alcohol and 90% of everything else people do in the real world (we banned Pokemon cards for introducing kids to the occult, after all!). To refresh your memory if you lost, I'm just going to mention a few things from the show: Log, Powdered Toast Man, Don't Whiz on the Electric Fence. Hope this helps! 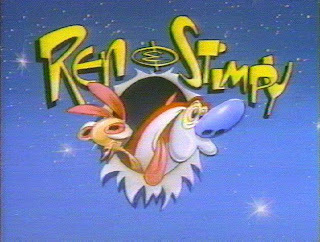 I'll always believe Ren and Stimpy peaked in its earliest seasons, before John K. was booted out. Ironically enough, he spearheaded the revival show in the early 2000s, but if you were like me and expecting it to be any good, you were sorely disappointed. The old show had pretty hilarious implications of adult humour but when they went out of their way to make it so explicit, well, it just sucked.